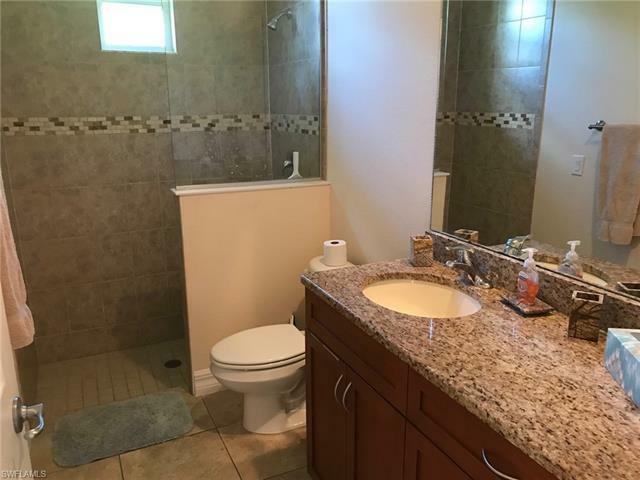 No showings until May 5th! 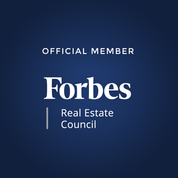 All Assessments paid in FULL! 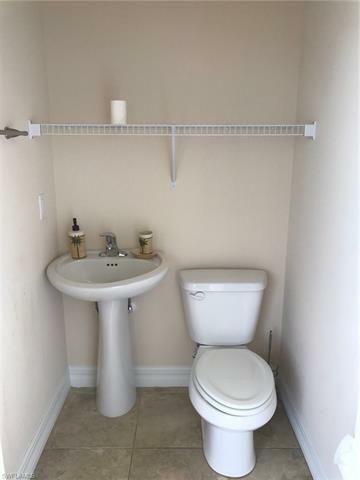 Freshly painted inside & out. 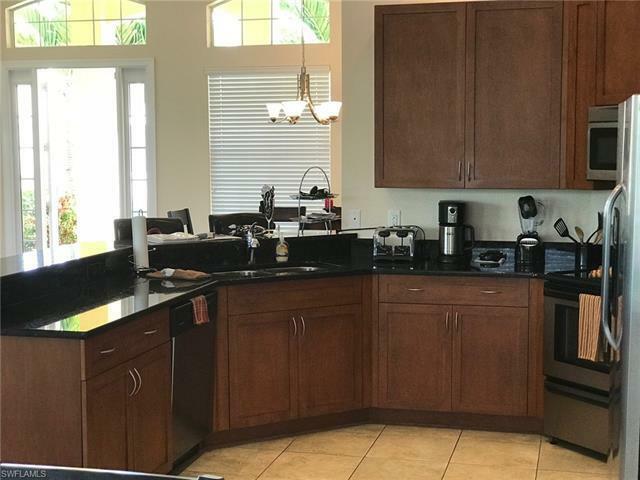 Gorgeous GULF ACCESS custom home with western exposure w/ beautiful sunsets located in SW Cape. 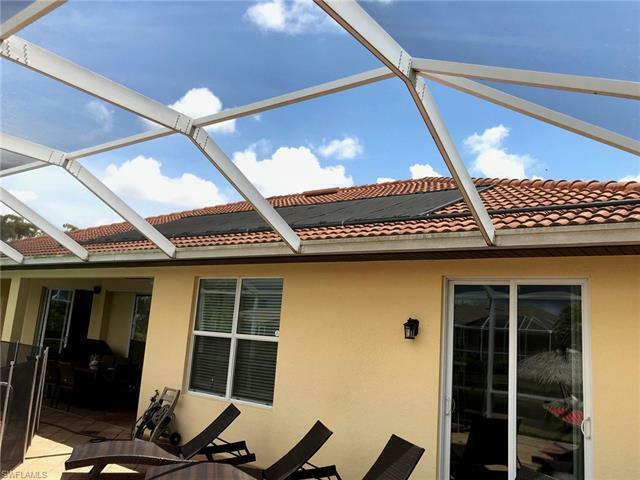 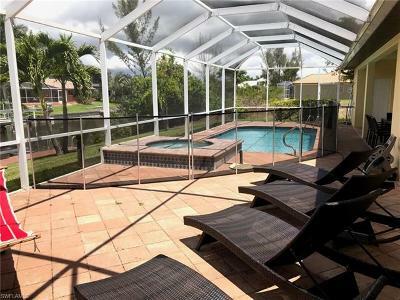 This tile roof home comes TURNKEY FURNISHED & has been established as vacation home since built in 2012 with a solid recurring tenant base. 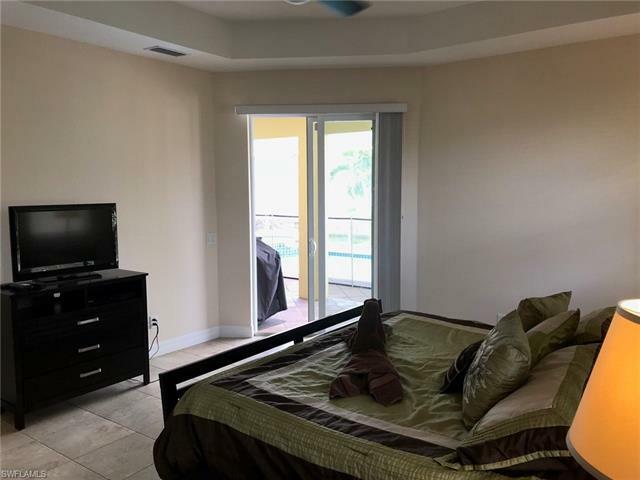 Buyer to assume all leases until End Nov '19 to enjoy additional income. 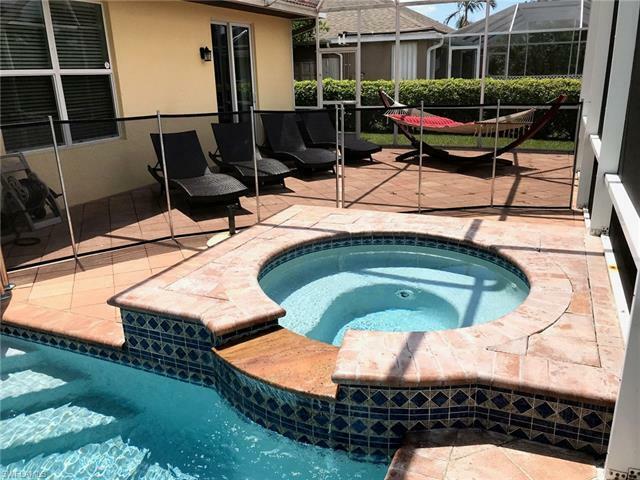 The SOLAR heated SALTWATER Pool w/ removable baby fence, outdoor shower & jacuzzi w/ extended paved sun deck offers pure tropical relaxation. 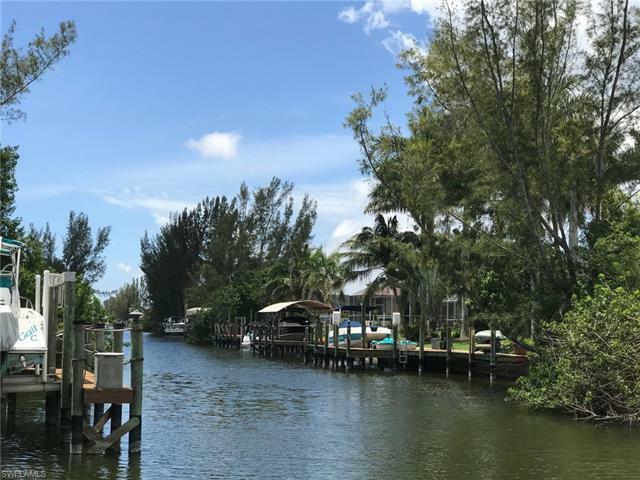 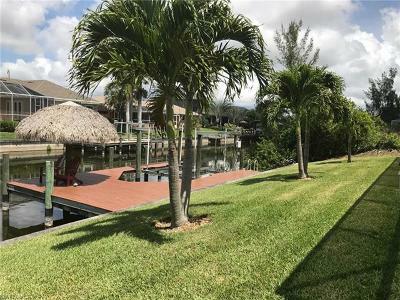 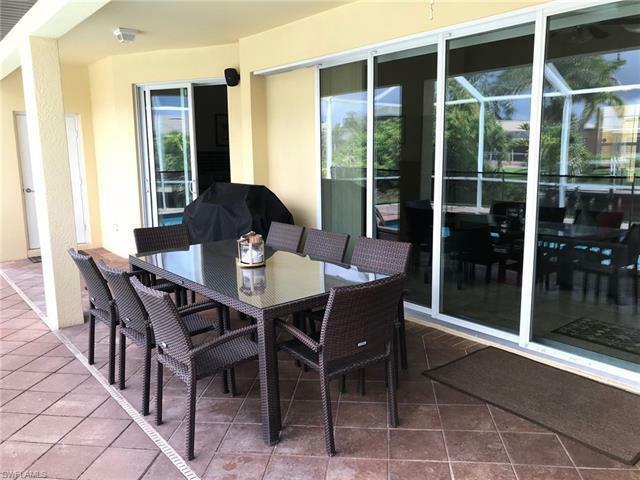 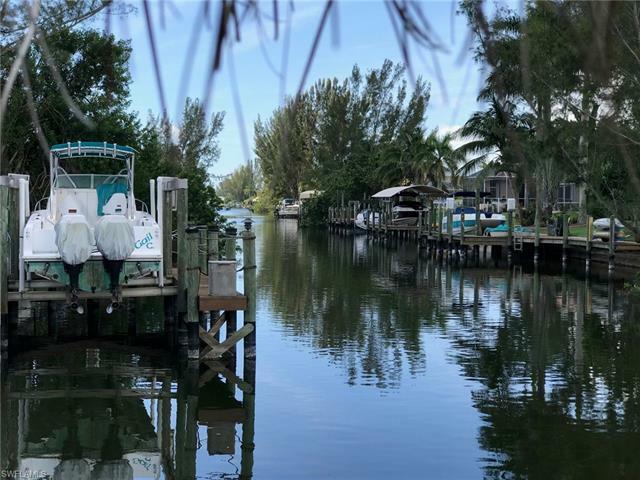 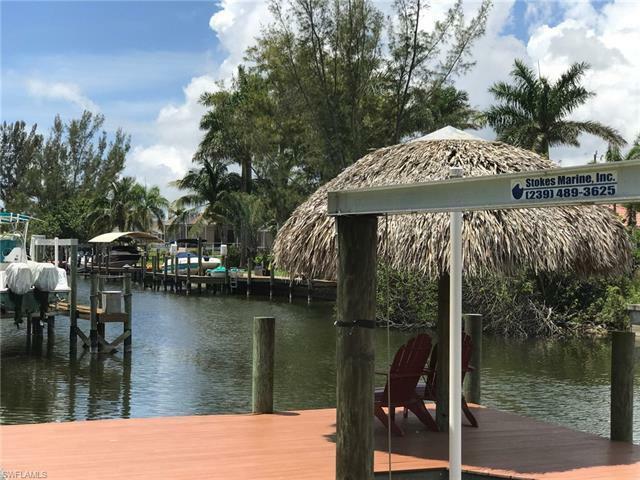 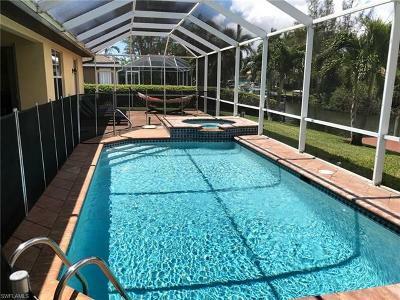 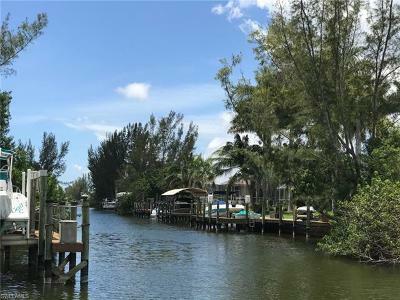 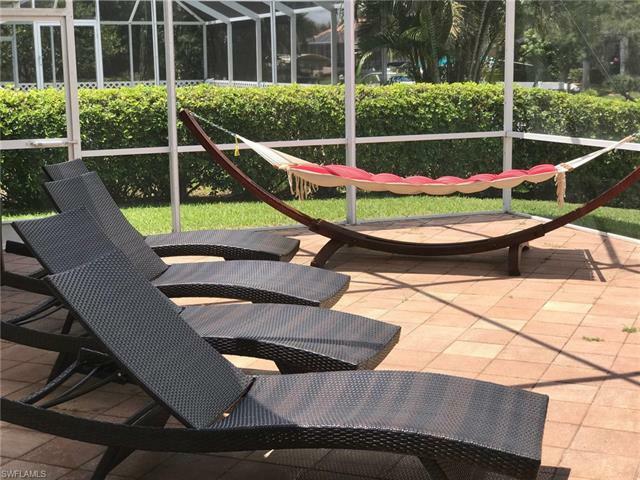 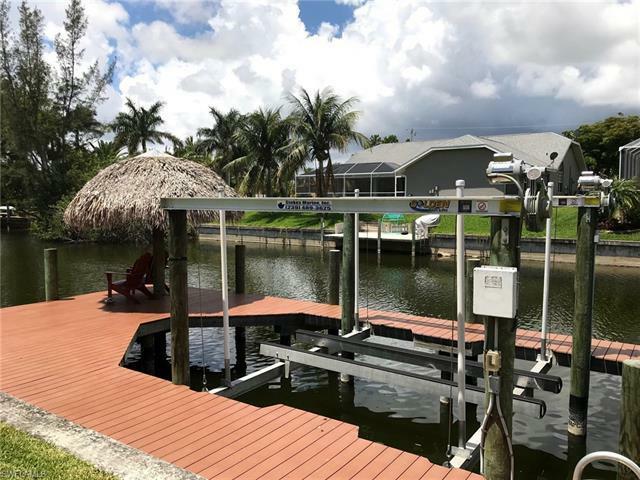 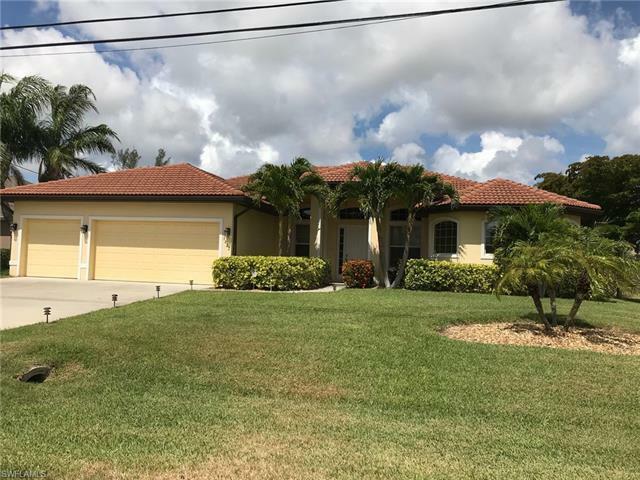 3 bed+ Den/3 bath (2 full + pool bath) 3 car garage, tray ceilings, wind rated windows, captains walk / wrap around boat DOCK w/ TIKI HUT & 7,500 lbs boat LIFT. 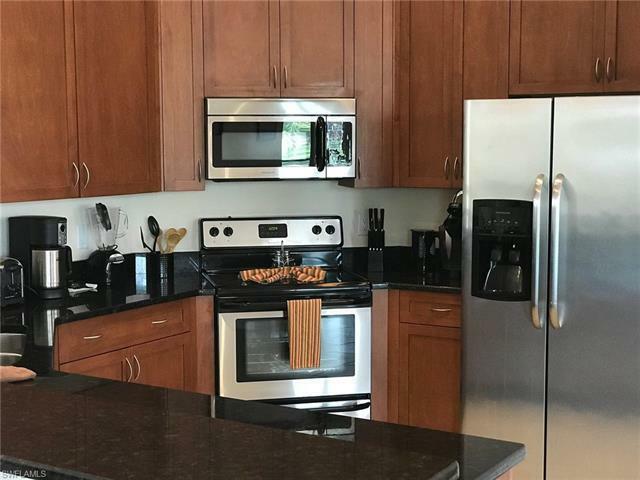 Fully equipped Chefs kitchen w/stainless steel appliances, granite counter tops & wood cabinets in kitchen & bathrooms. 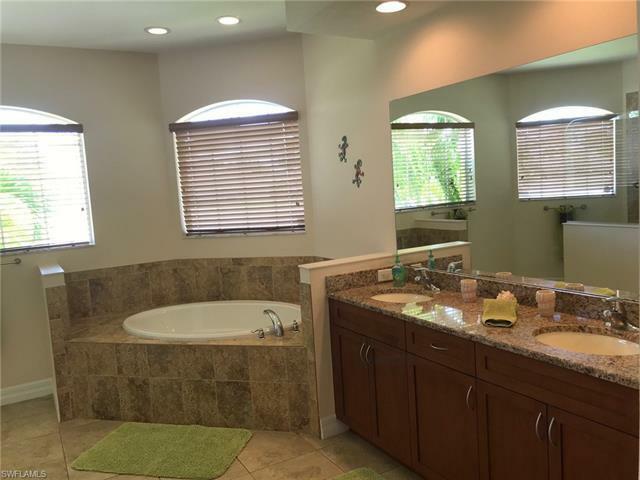 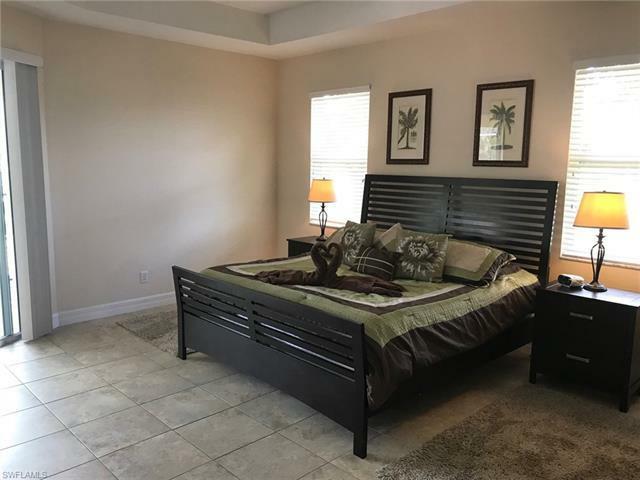 Open floor plan living, master bedroom has a huge walk-in closet & an exquisite spa like master bath offering a big walk-in shower, soaking tub & his & her sink. 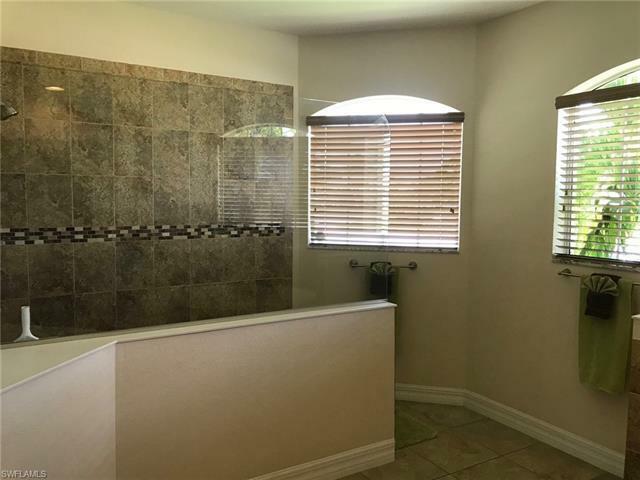 Window treatments, ceramic tiles throughout the entire house. Boating access to the Gulf of Mexico, beaches & surrounding islands. 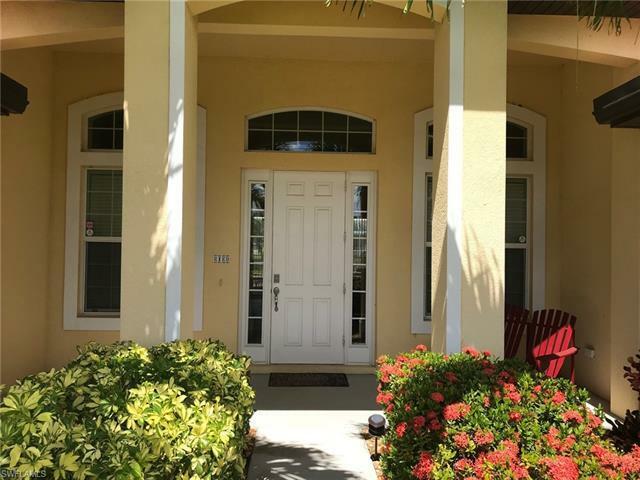 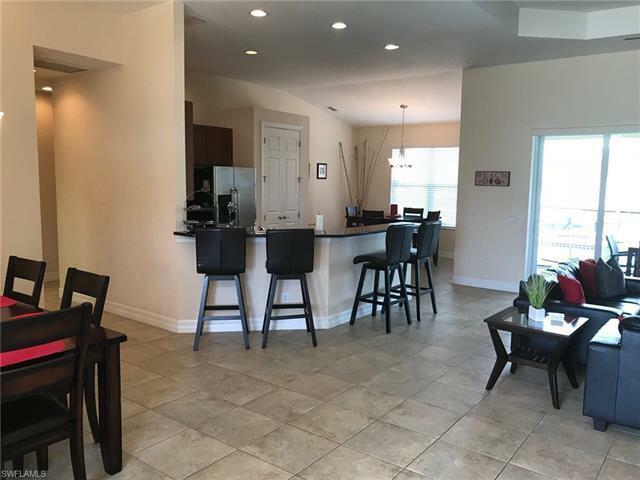 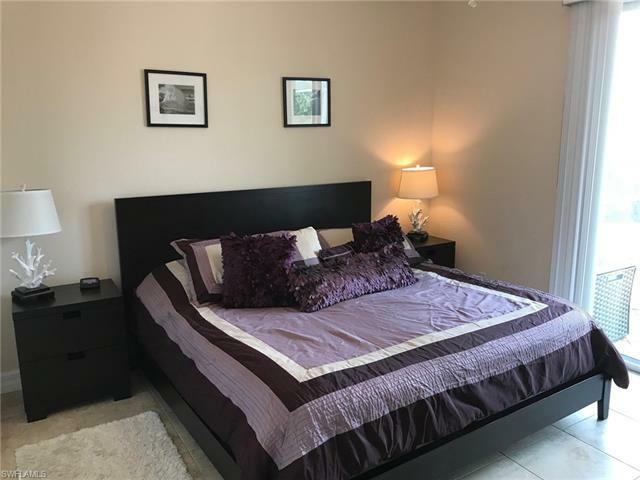 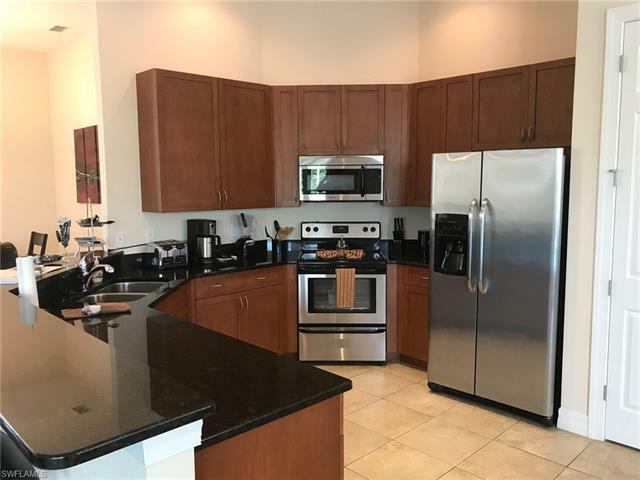 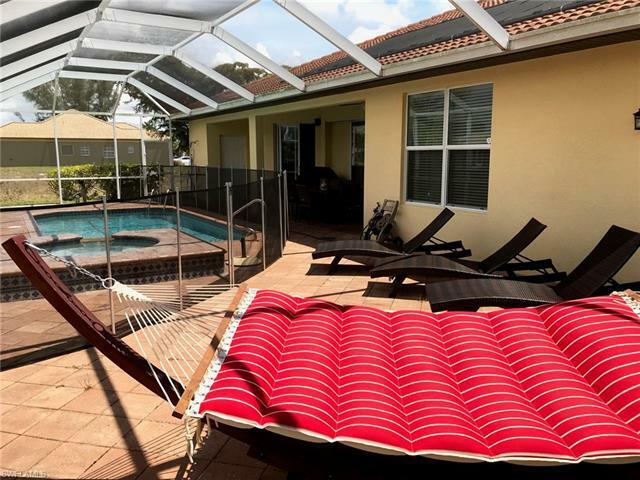 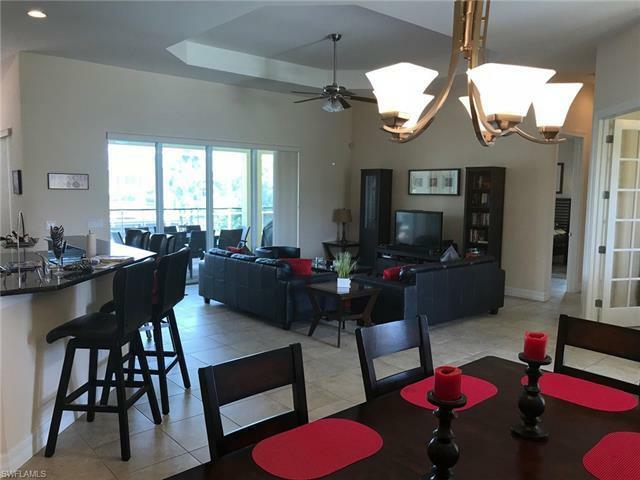 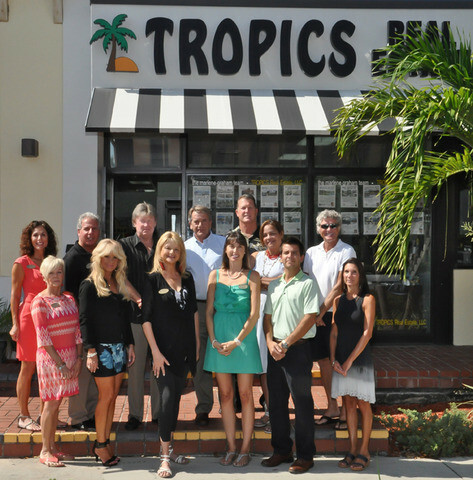 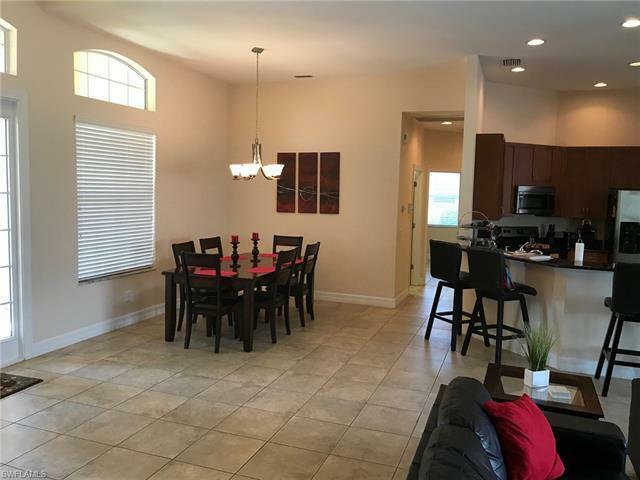 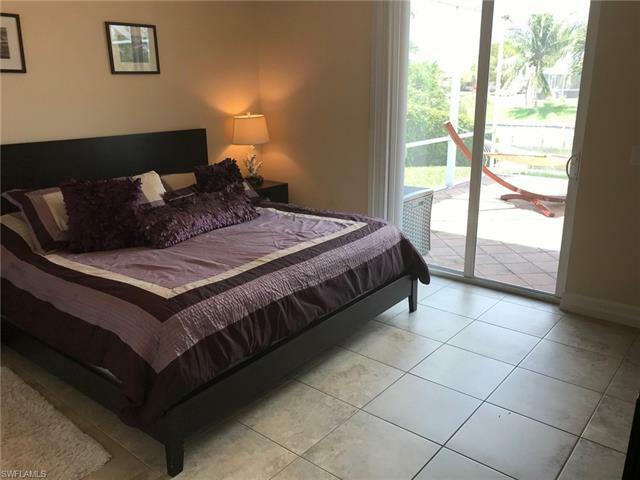 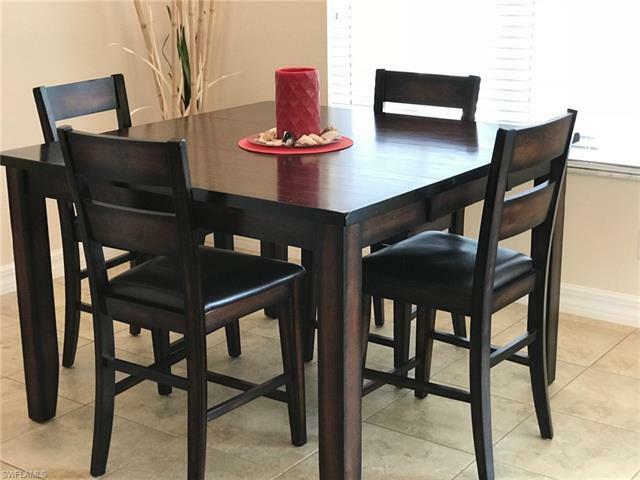 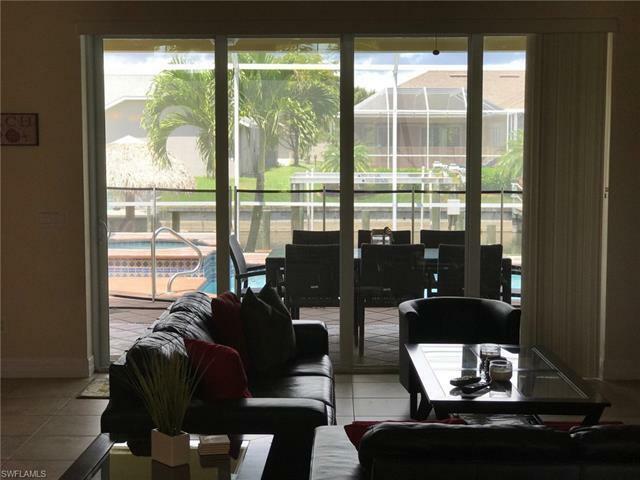 Close to Cape Harbour & Cape Coral Pkwy w/ shopping, dining, entertainment.